GoodGym is an award winning community of runners that get fit by doing good. 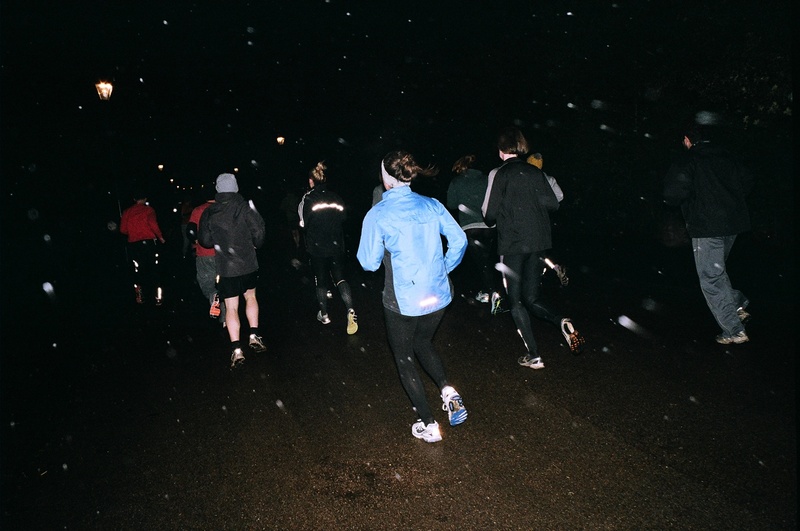 GoodGym is an award winning community of runners that get fit by doing good. We combine physical tasks for community organisations and helping the most isolated and lonely with our workouts. We work with the best trainers and running coaches in the UK to make a difference to thousands of people’s lives. 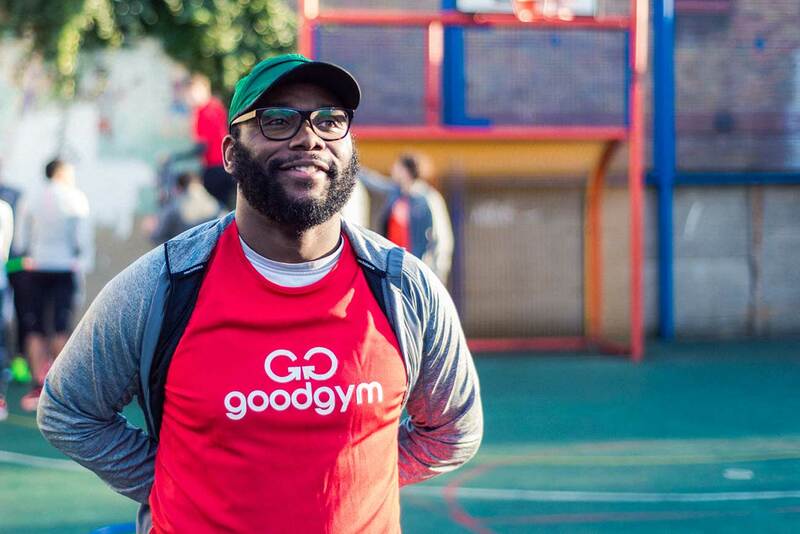 As a GoodGym Trainer, you’ll be responsible for the success of GoodGym in your area. We have plans to be in every city in the UK over the next 3 years. £6,000 per year outside of London, £6,600 in London. Send a CV and cover letter to jobs@goodgym.org with the subject 'Trainer Application' and the area you'd like to work in. Attending a GoodGym run is strongly encouraged (upcoming runs are listed at www.goodgym.org). Please demonstrate an understanding of what GoodGym does in your cover letter.